I had been considering one of these for a while. Jeffrey managed to read my mind and sent me one for my birthday but that appears to have disappeared into the aether, possibly because of the moves from Singapore to Indonesia to the Philippines. He decided to make it a Christmas present and organised another one to be delivered. This time he sent it to his address in Oz. 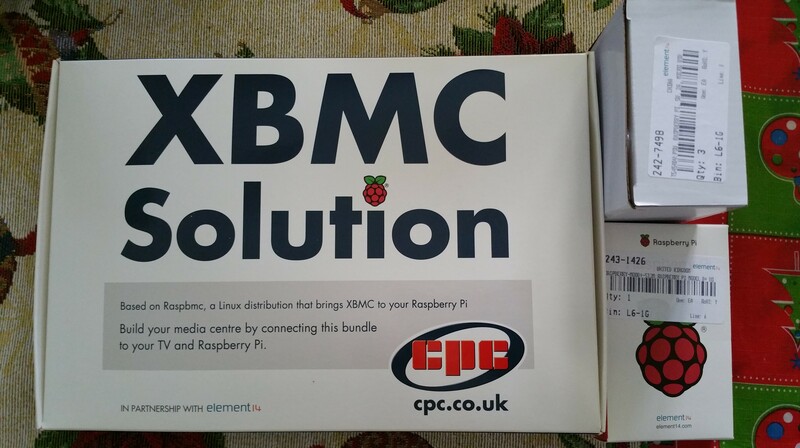 Yep, he gave me a Raspberry Pi for Christmas. My immediate plans for this little beauty, once I get back to Manila that is, is for a few nights just playing with it, then develop it into a media server for the apartment. I can then use it as a portal into what he describes as “JBOD” storage (JBOD – Just a Bunch Of Disks). Those disks hold my music collection as well as TV series, movies etc. I can’t quite take the step of switching off my copies and purely streaming but then I also spend time away from the Internet. Anyway, the Raspberry Pi will also allow me to ease access into the collection from outside the apartment so perhaps I will head in the streaming direction. When I was at Jeff’s, before heading to Canberra for Christmas, I noticed that he had an electronics kit that he was building models of things from. Steve down in Canberra also had a kit. Now I have always been interested in electronics but never really got around to having a close look at it, rather outsourcing my electronic needs in my younger days to Doug Reid who understood these things. 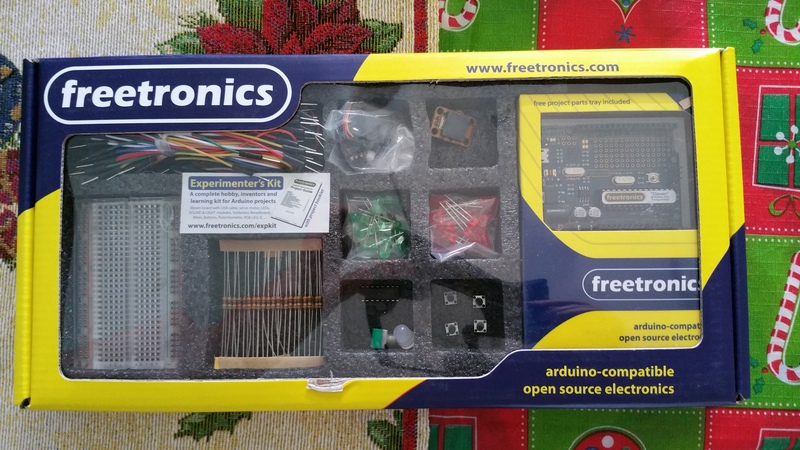 I stopped into Jaycar in Coffs Harbour the other day and there was the Freetronics kit. $90 or so. I bought it and will take this back to Manila with me as well. This way I can spend a couple of nights each week mucking around with the computers and electronics, away from the project work that I am doing and at the same time learn something I have been meaning to do for the last 30 years or so.